Diesel USA continues to offer superior quality products and services for any situation. 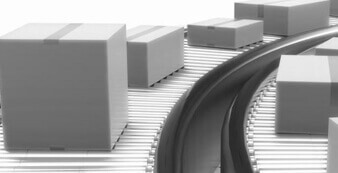 Our complete all makes product offering allows us to offer services for everything from passenger cars and commercial vehicles, to industrial, locomotive and marine applications. 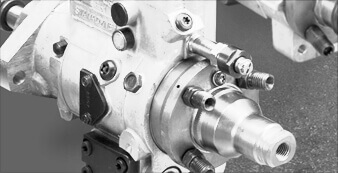 A unique characteristic of the Diesel USA Group is our ability to respond with rapid customized service support, offering you the flexibility found in small companies with the broad parts and technical knowledge resources typically found in larger companies. 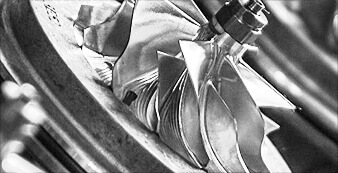 With needs of customers constantly changing, the Diesel USA Group proudly offers these services to keep our customers satisfied. If you’ve got a piece of equipment driven by a diesel engine, chances are that you realize you can’t take it just anywhere for service or repair. 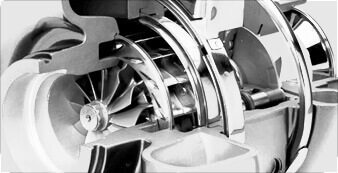 The diesel engine is the workhorse of the service industry, a machine fine-tuned to withstand unique stresses. 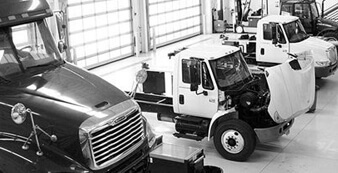 The Diesel USA Group of companies are capable of servicing and repairing all kinds of diesel-driven devices utilizing our unique expertise that is needed to handle your diesel service needs.